1.08 MB, 1080x1920px, 7.4 secs. 8.18 MB, 1080x1920px, 7.3 secs. 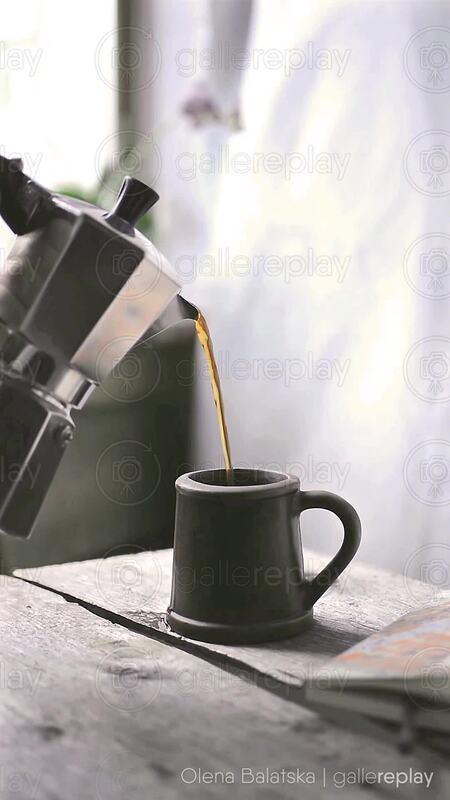 Coffee is poured from a moka pot into a clay mug.